Nokia commits to rigorous update policy in recent tweet. Monthly security updates will be provided indefinitely for Nokia's latest devices. 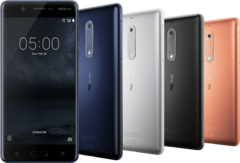 Those interested in Nokia's upcoming smartphones will be excited to learn that they have committed to a rigorous update schedule. Per a tweet from Nokia Mobile on March 11th, the Nokia 3, 5 and 6 will receive monthly security updates. While most consumers naturally prefer up to date phones, this is of particular interest to those who store sensitive personal or work information on their devices. Additionally, this stance will help Nokia challenge Apple’s reputation for having the most secure devices. Also worth noting is Nokia Mobile's second tweet responding to a question about how long updates will be provided. Most Android device manufacturers provide updates for up to two years, while Apple provides updates for about four years. Nokia, however, has decided to provide monthly security updates indefinitely. Or as they termed it, "always". While vague, it does offer some confidence to Nokia enthusiasts that their new phones won't be forgotten anytime soon. 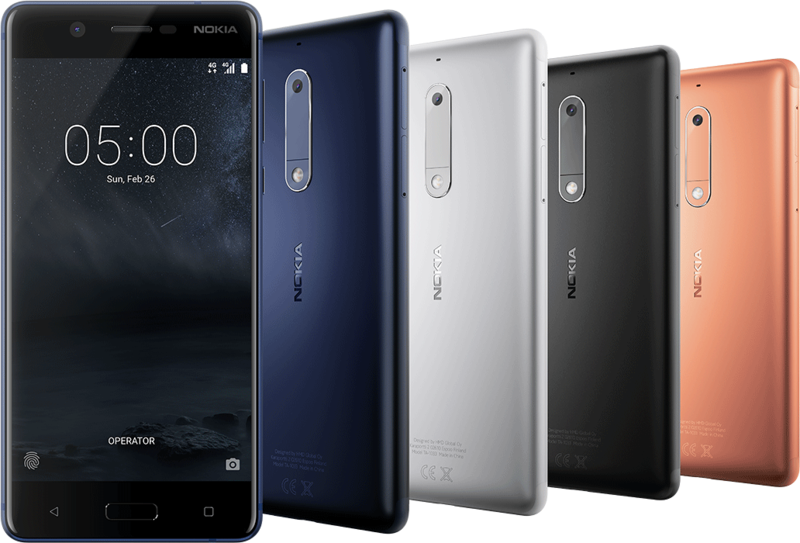 Whether or not Nokia will release their 2017 devices in the US remains to be seen.